Southern California Gas Co. officials said Friday they were working to stop a methane leak discovered on an above-ground pipeline at the Aliso Canyon natural gas storage facility near Porter Ranch - though a county fire official said the leak didn't happen???? "Crews are in the process of isolating the pipeline to stop the release of natural gas," utility officials wrote in a community notification sent to residents via email just before 6:30 p.m., adding that the pipeline is not in a well. The alert referred to the incident as "a minor leak," and said methane levels are normal, according to their fence line monitoring system. "The release is minor and does not pose a risk to safety, health or the environment," the alert said. "Once the line is isolated and the release is stopped, crews will initiate repairs." Firefighters with the Los Angeles County Fire Department received a call about the leak at 6:15 p.m. and responded, but said no leak was found. "We got on scene and it was a false alarm," said Ed Pickett, supervising fire dispatcher for the fire department. "Their monitoring equipment was off." Just after 8 p.m. Friday, SoCalGas officials contradicted the county fire department, saying there had been a leak and it had been stopped. 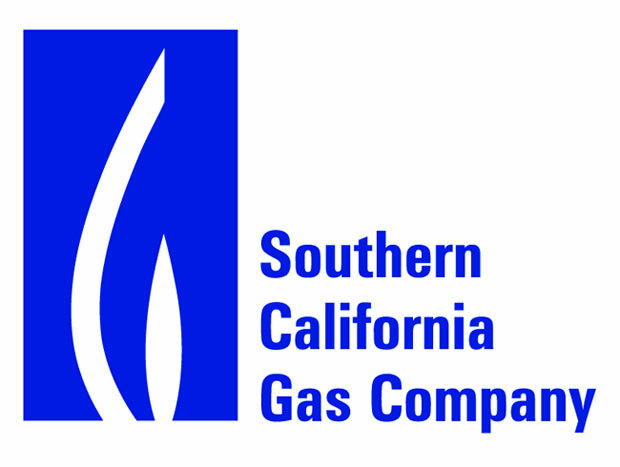 "Crews isolated the pipeline (and) stopped the release of natural gas at 7:40 p.m.," SoCalGas spokesman Chris Gilbride said in a statement, adding again that it posed no risk to public safety.